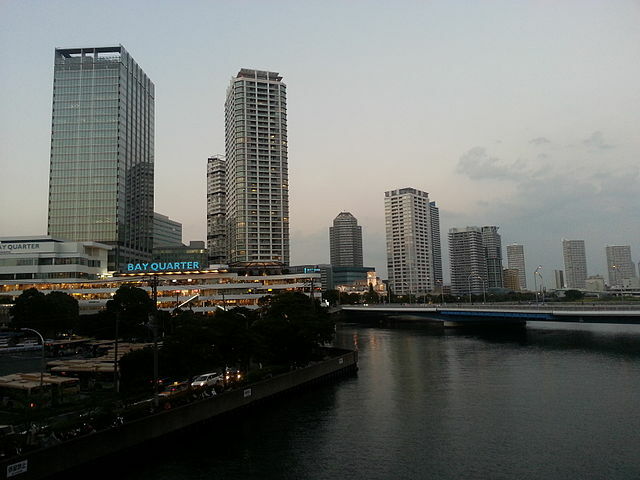 Yokohama Bay Quarter is a shopping Mall with an ocean view. Up-market stores set in open-air and often breezy atmosphere with great views of the waterfront facing Yokohama Port and Minato Mirai. 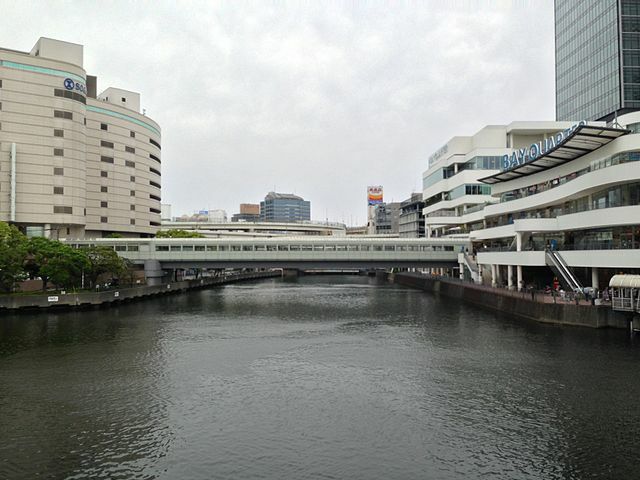 It is one of the main shopping complexes in the Yokohama Station area designed in the image of a passenger cruise liner. There you can find fashionable interior design, clothing and shoe stores, natural cosmetic products, rental bicycle and a lot more. There are plenty of cafes and unique restaurants you can enjoy while taking in the view and feeling the ocean breeze on the terrace. 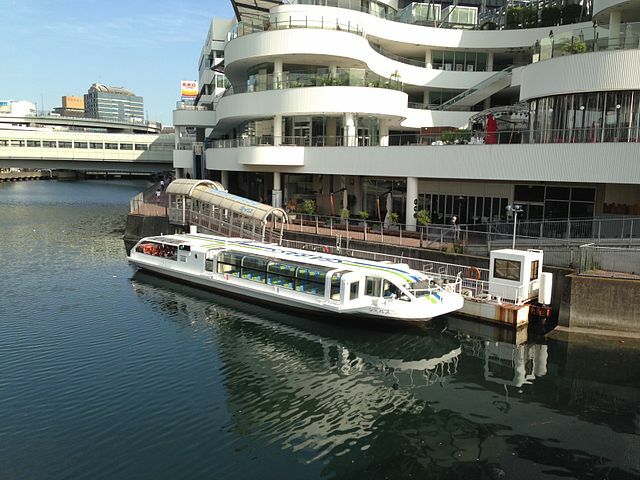 and some other sightseeing spots in Yokohama bay area. Open every day of the year "except January 1st"
7 minutes' walk from Yokohama Station East Exit, across the river from SOGO Department Store. For the list of attractions in the area pick up a guidebook from Tourist Information Center.